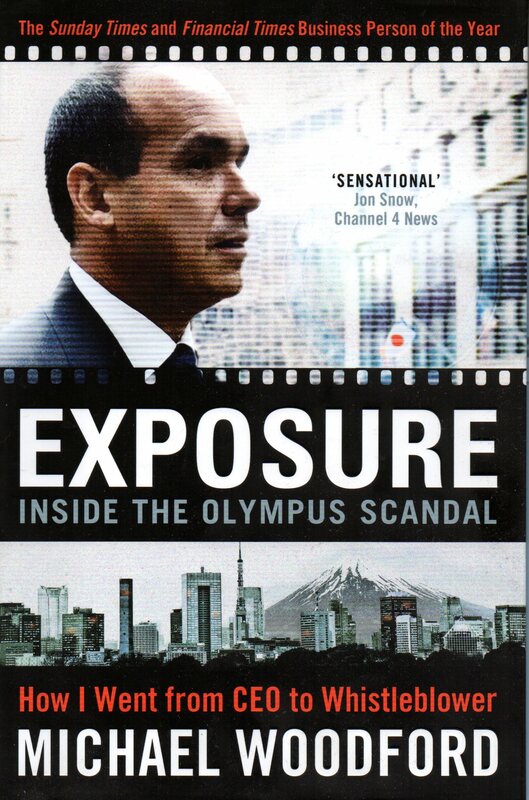 I have just finished reading “Exposure – Inside the Olympus Scandal” which covers the journey by Michael Woodford from being CEO of Olympus, the Japanese imaging company, to the whistleblower who told the world about the financial, accounting and governance irregularities in the company. The last quotation explains, as well as any, the need for Councillors to be challenging. They are the equivalent of non-executive directors who represent constituents rather than shareholders and practice incompetent behaviour at their peril.